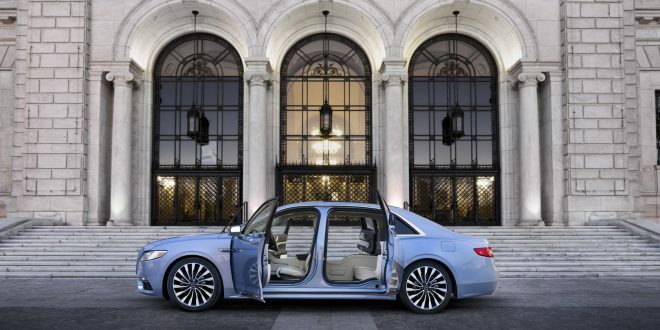 After a coy teaser last week, Lincoln has officially revealed a new version of the Lincoln Continental sedan that features suicide doors, or as Lincoln is calling them, “coach doors.” The fancy doors are exclusive to the Continental 80th Anniversary Coach Door Edition. If you’re wondering just exactly who is going to buy a sedan with rear doors that open 90-degrees, don’t wonder much. Lincoln is only producing 80 Continental 80th Anniversary Coach Door Editions for the 2019 model year. Surely 80 people will want this car. At first glance, it appears this is just a normal Continental with fancy doors, but no. 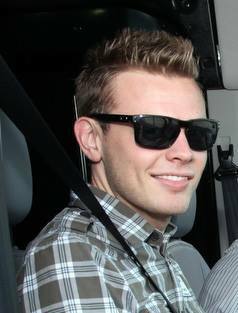 Lincoln extended the wheelbase of the car six inches, giving this variant best-in-class rear seat legroom. The added length also yields a rear door opening that offers more ingress and egress to passengers. Lincoln also says the coach doors themselves are quiet and effortless. All 80th Anniversary Coach Door Edition cars will be in Lincoln’s top-tier Black Label trim and powered exclusively by the car’s twin-turbocharged 3.0-liter V-6 with 400 horsepower and 400 pound-feet of torque. So far Lincoln isn’t throwing out any pricing information on this fancy new Continental. Given the regular Black Label cars creep close to six-figure territory, logic would suggest this Conti will easily be in six-figure territory. 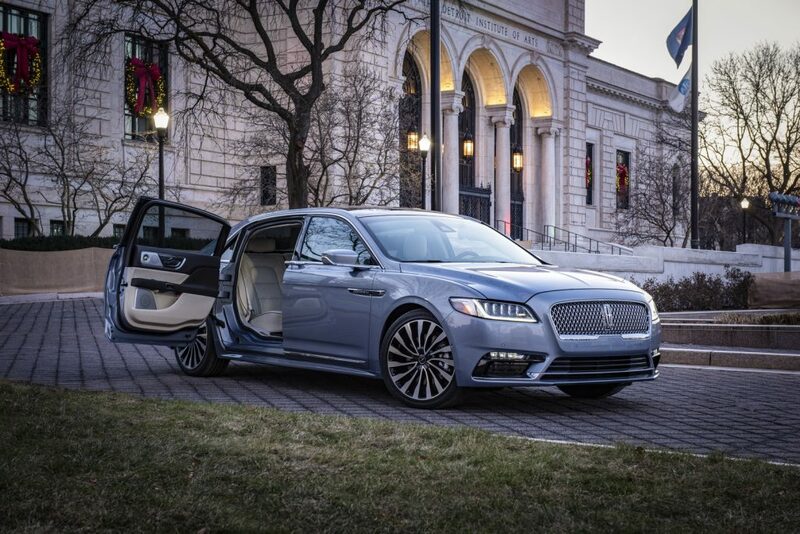 "Lincoln Continental Officially Brings Back Suicide Doors"